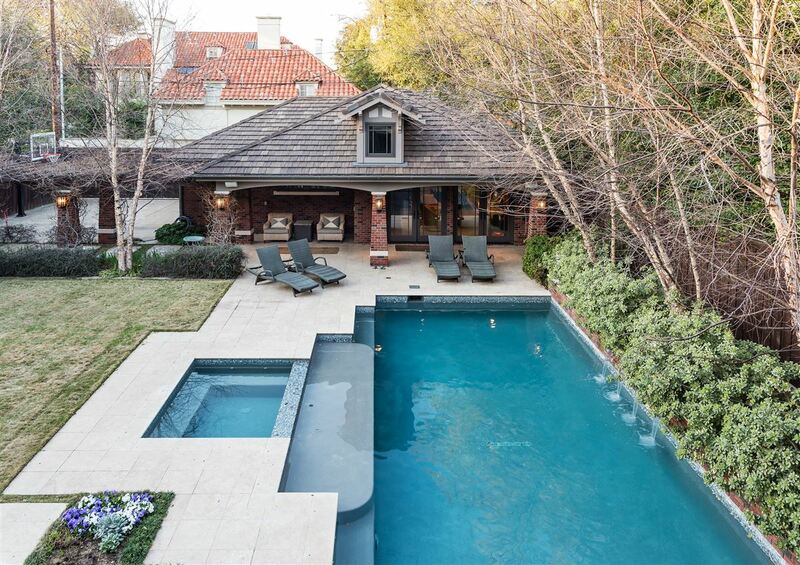 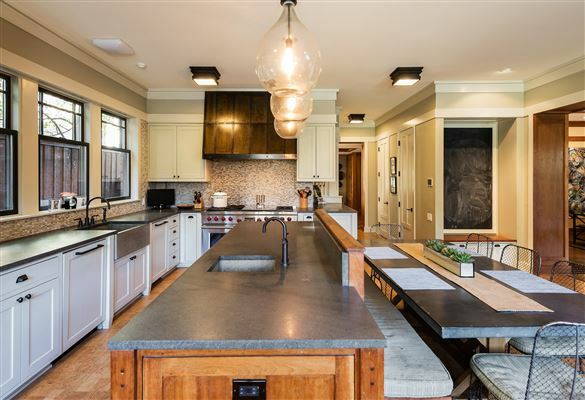 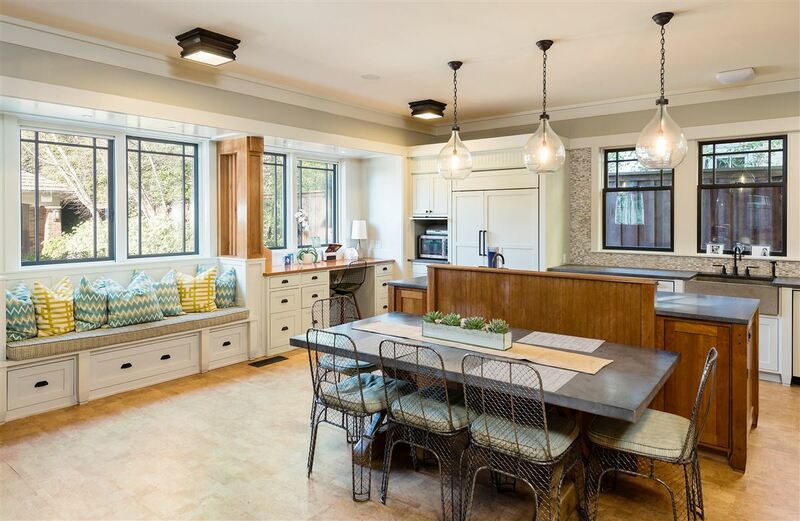 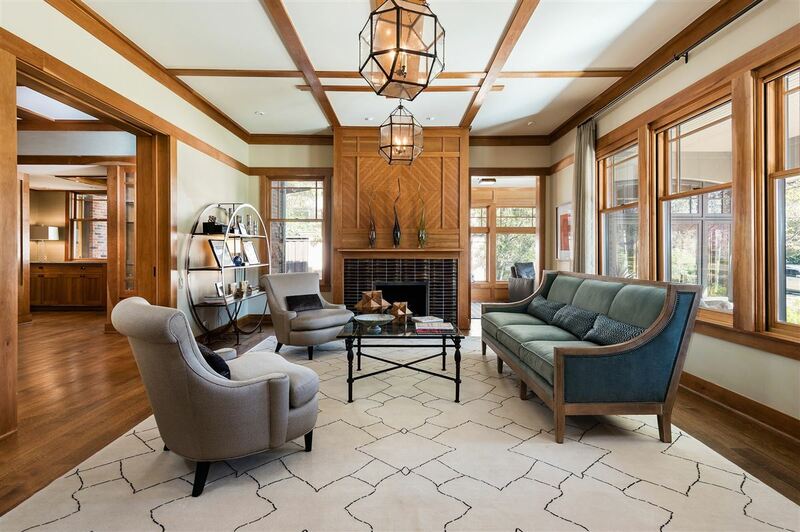 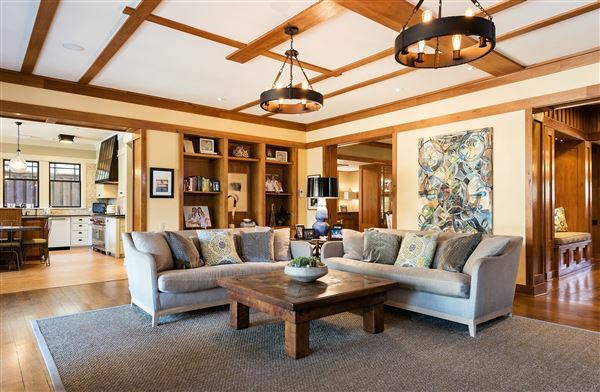 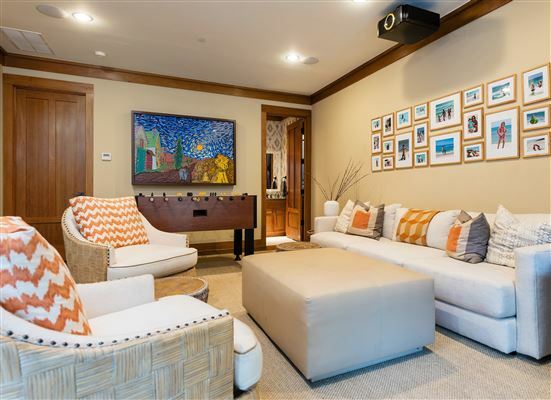 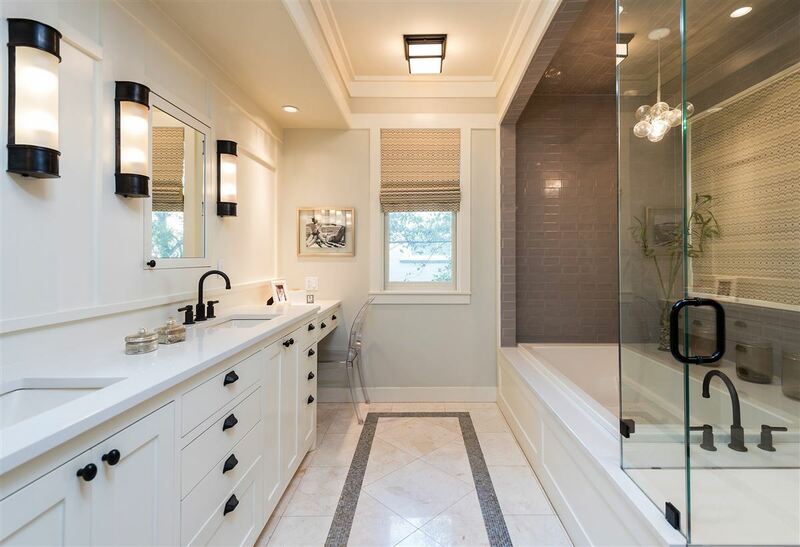 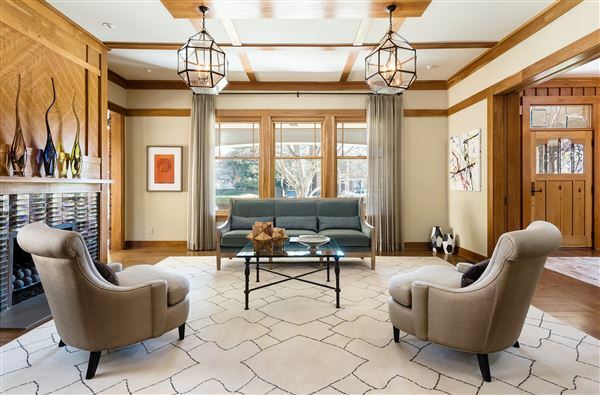 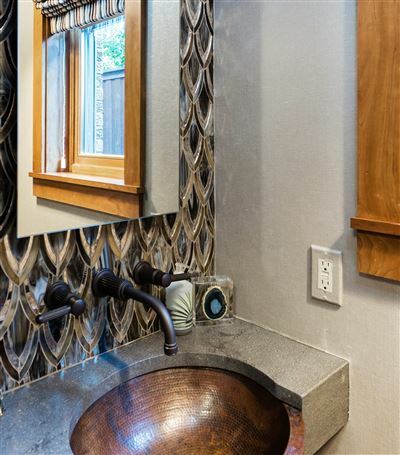 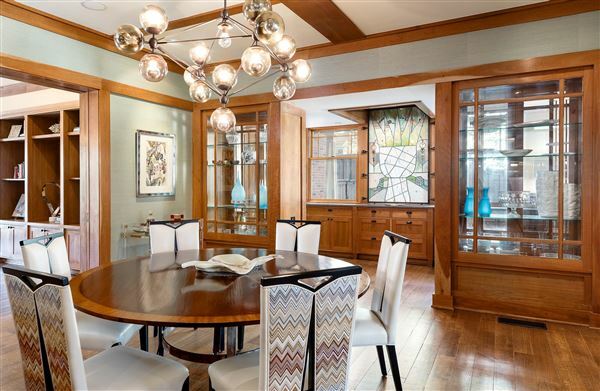 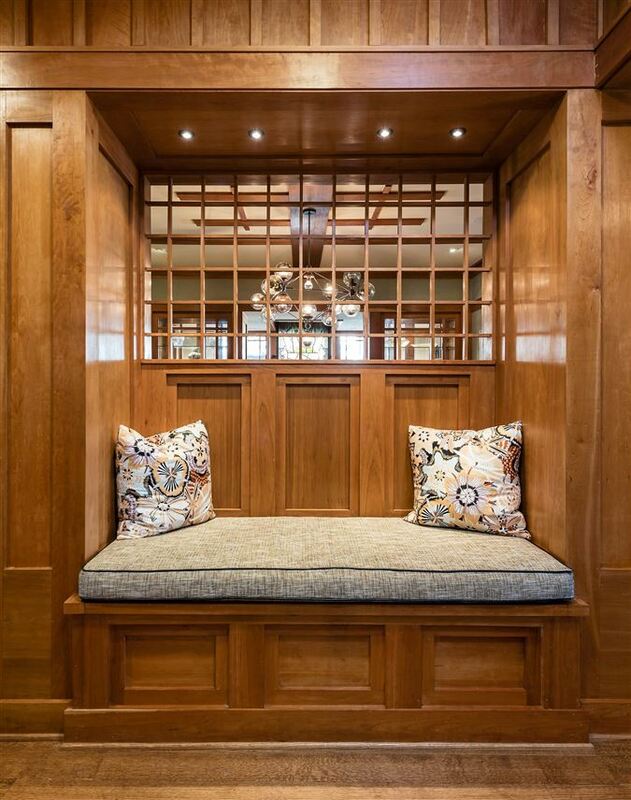 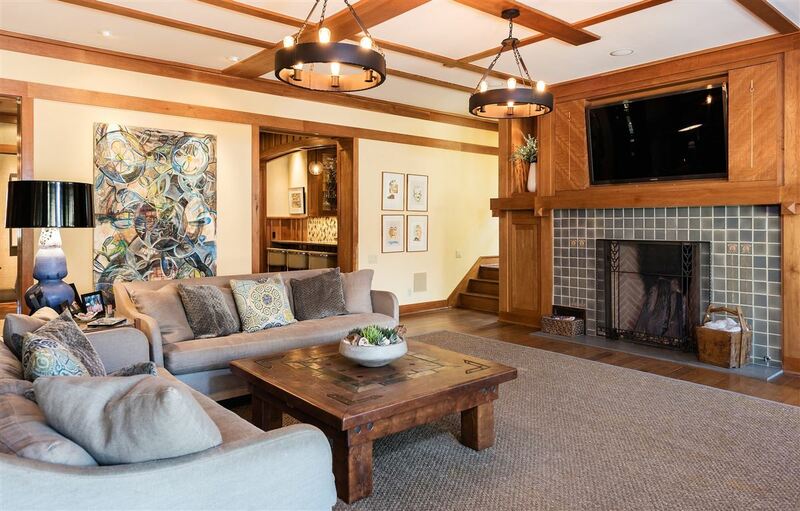 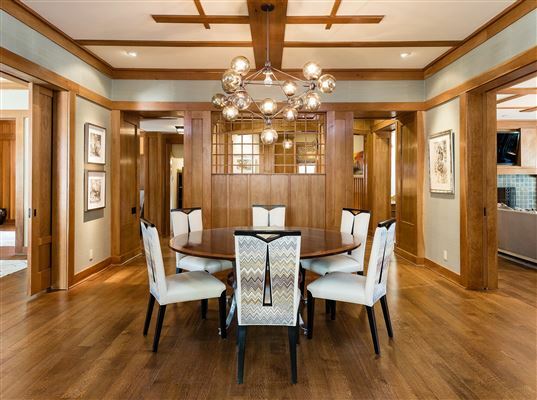 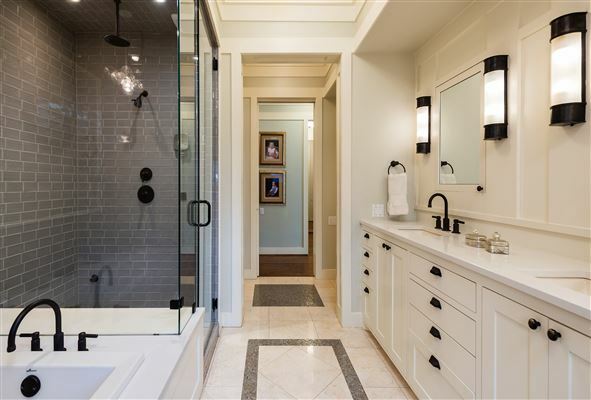 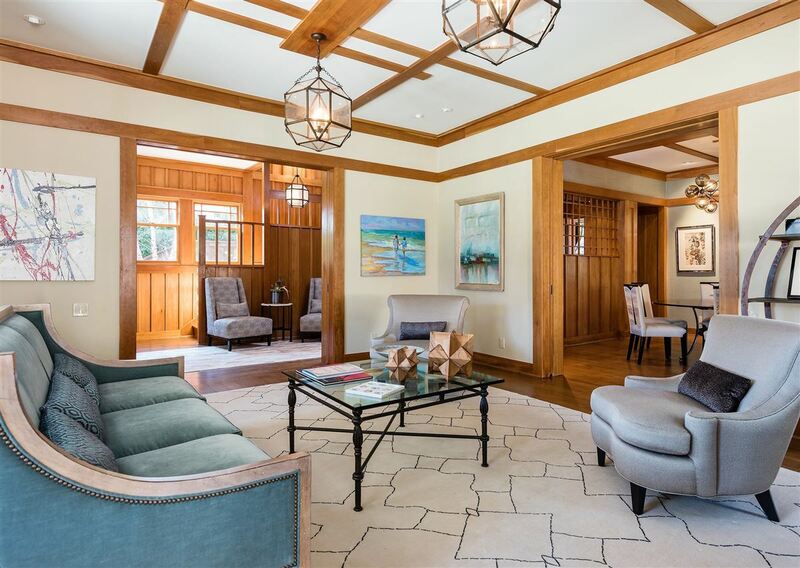 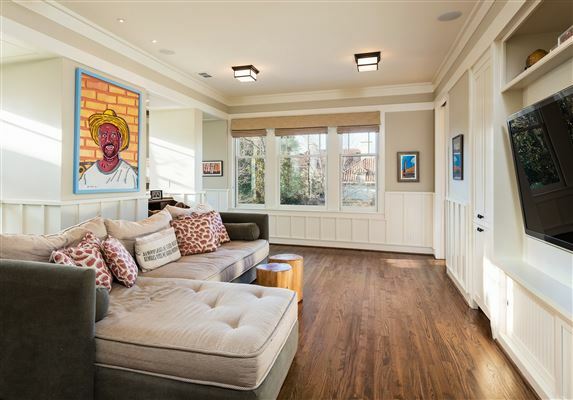 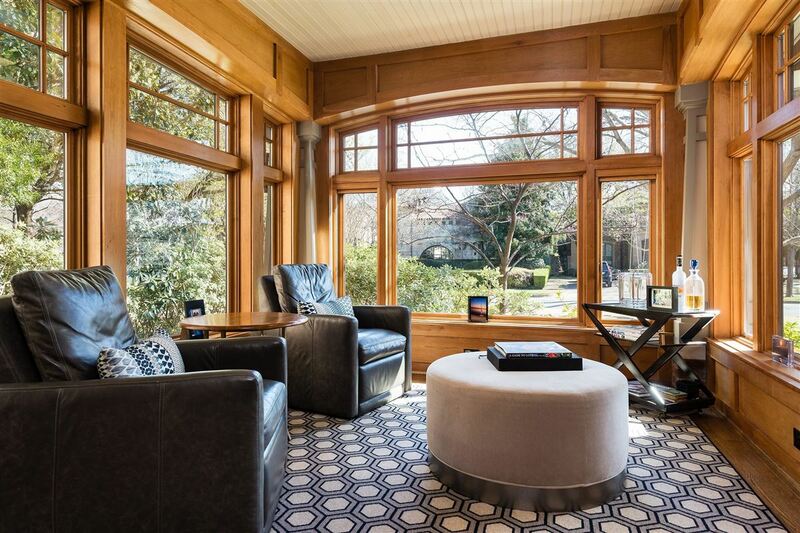 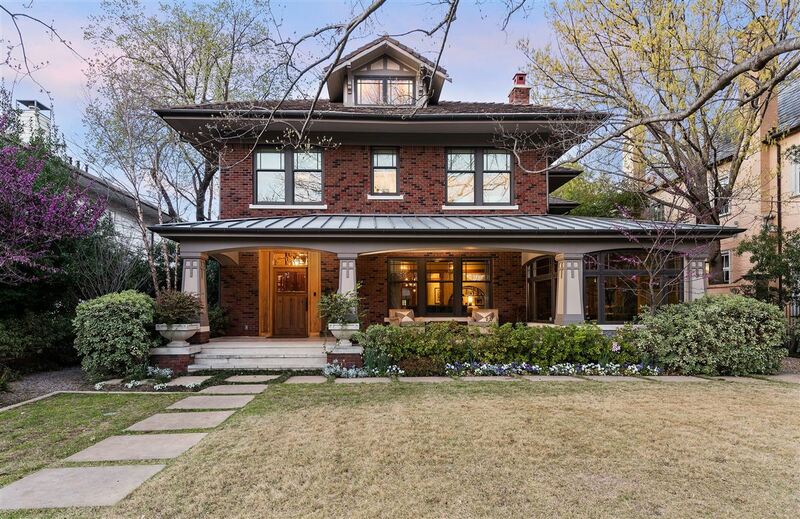 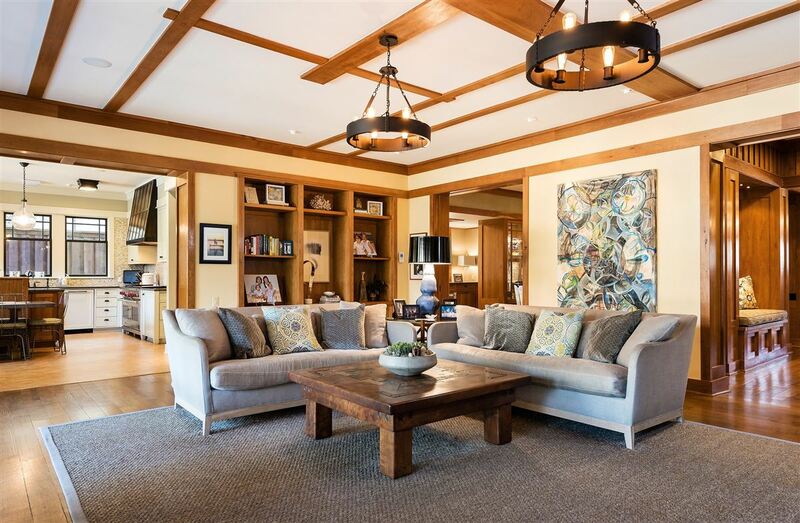 Stunning 1915 Prairie-style historic home, completely renovated and expanded in 2011 by Robert Hopson. 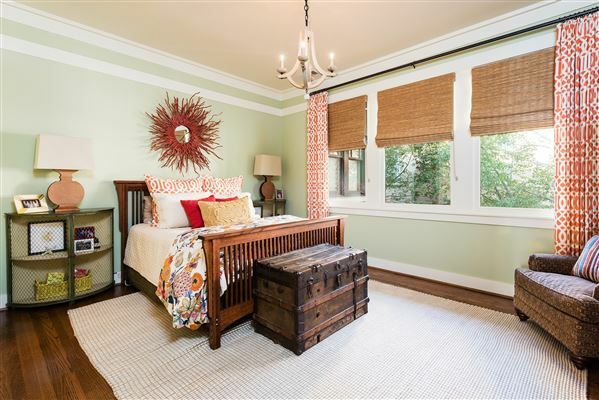 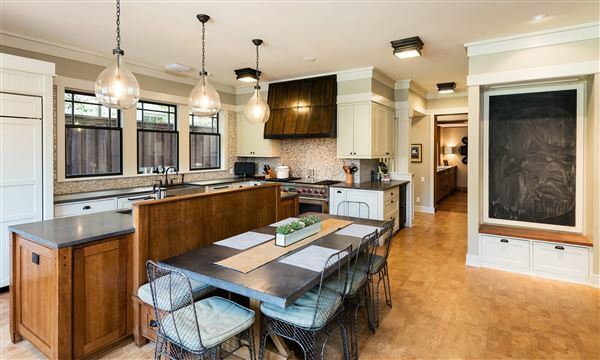 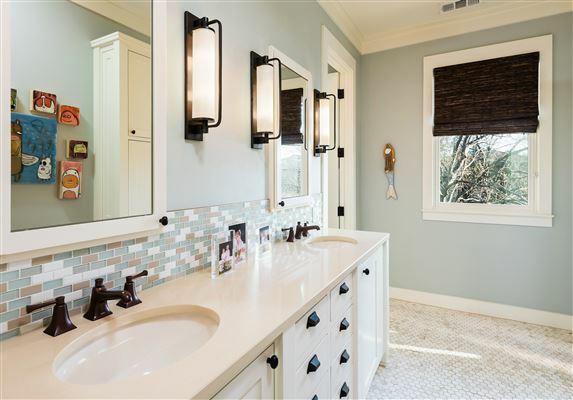 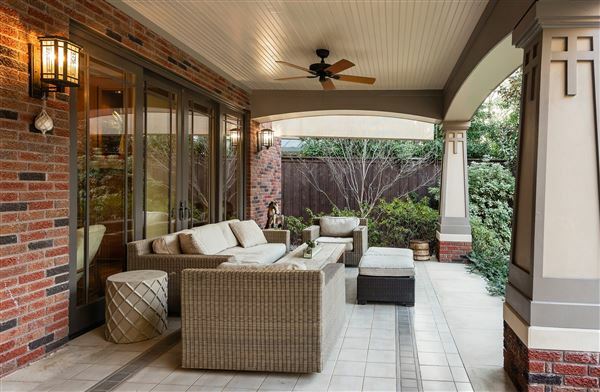 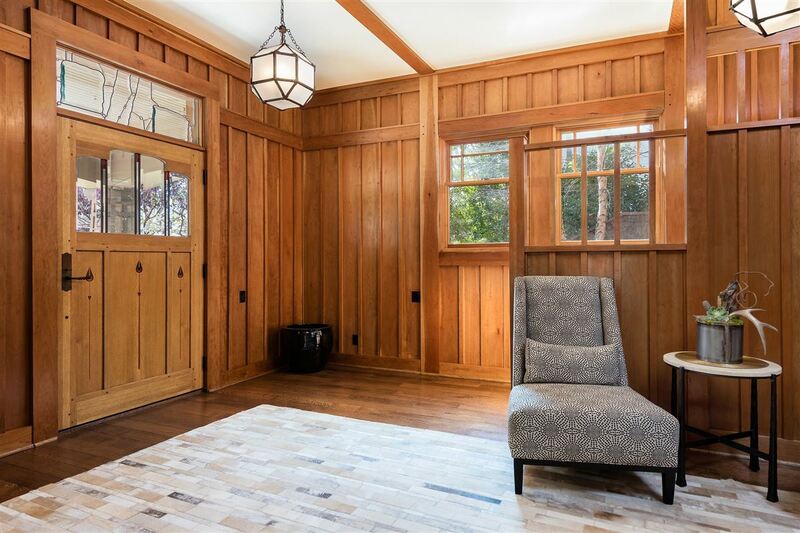 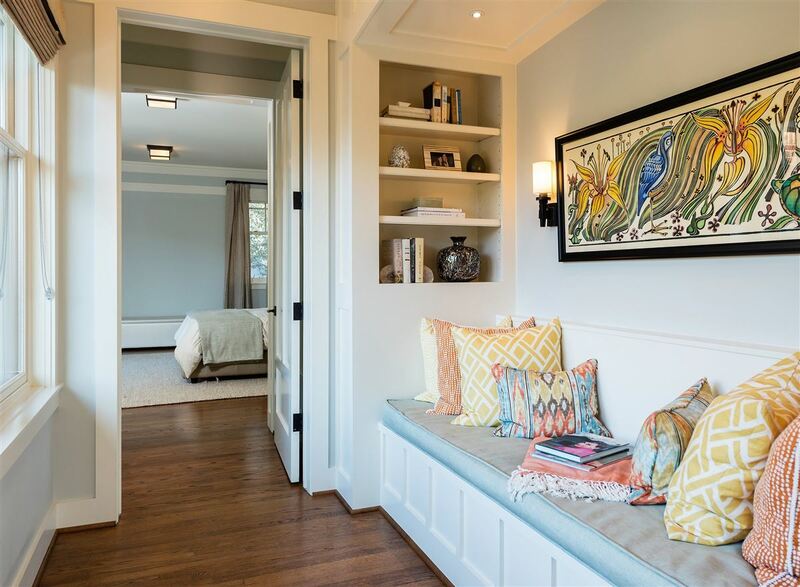 Nestled on a 70 x 226 lot and located on one of Old Highland Park’s most coveted streets, this home has fabulous Craftsman features and impeccable finishes. 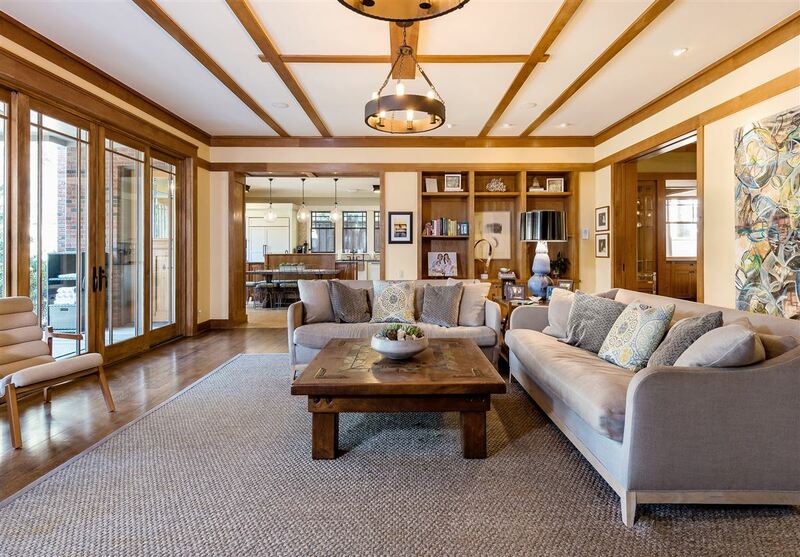 Fantastic layout designed for entertaining. 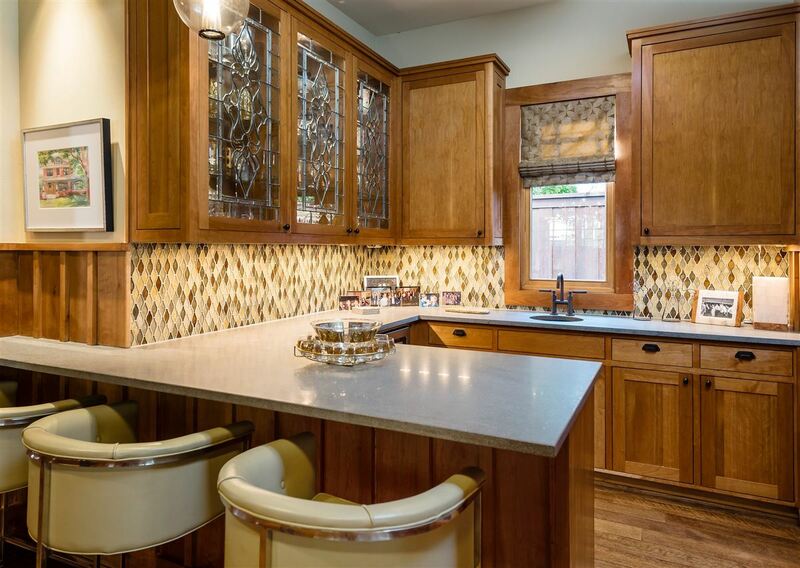 Chef’s eat-in kitchen features Wolf and Sub-Zero appliances. 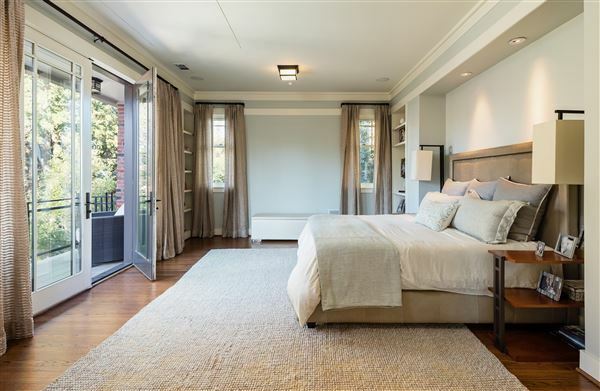 Beautiful master suite includes a balcony overlooking the lush backyard and pool by Pool Environments. 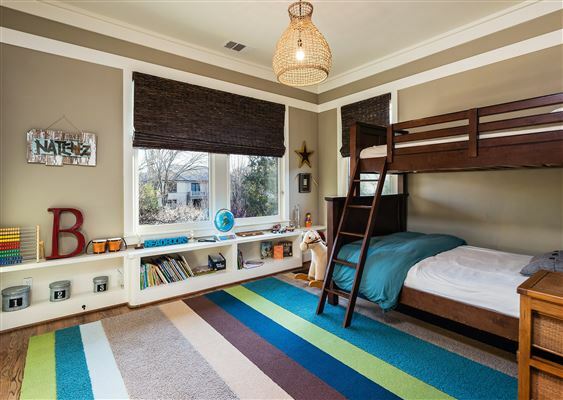 Huge game room doubles as a fifth bedroom. 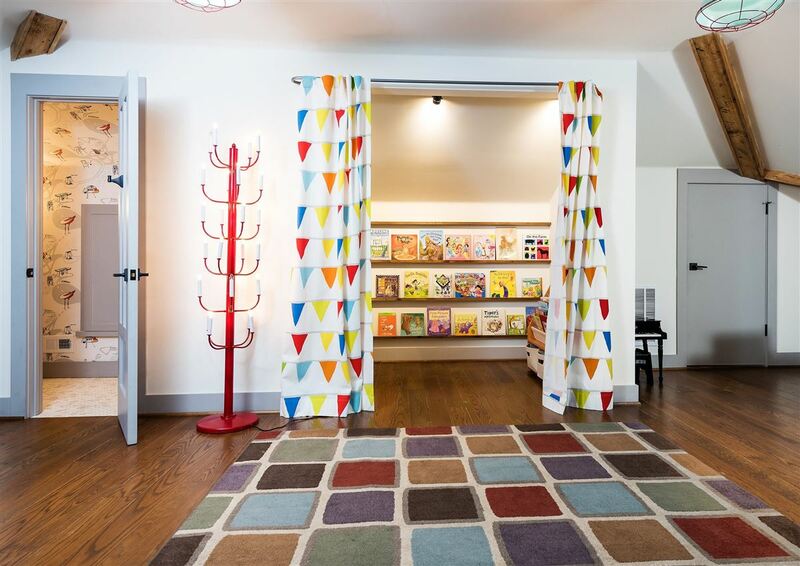 Other features include a pajama lounge, home office, and wet bar. 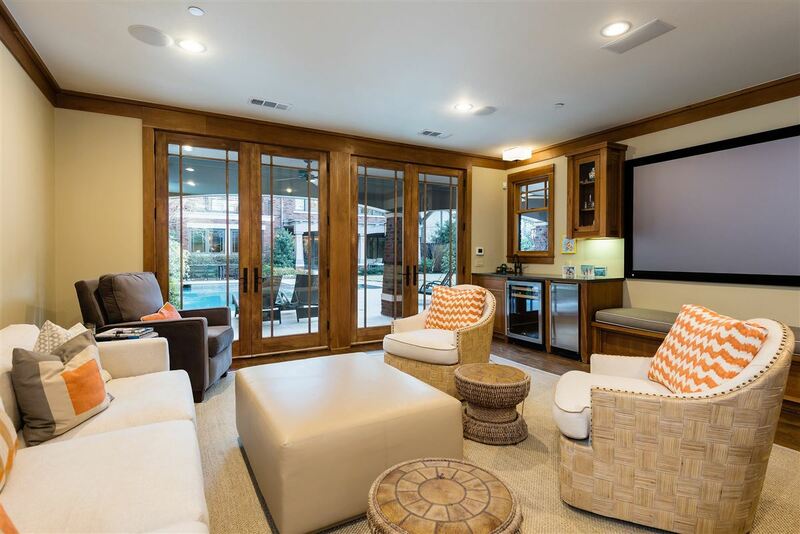 Amazing cabana with full bath is a perfect private guest quarters or entertainment area. 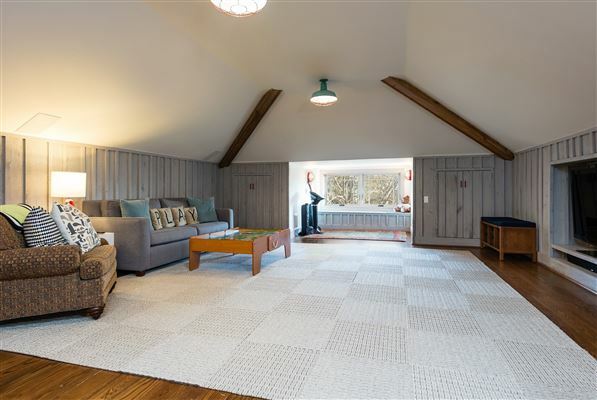 Two-car garage with electric gate. Extra parking in front.